Beating Depression and Debuting as a Fitness Model at 46! If you ask any therapist or self-help guru they will tell you that to overcome emotional issues and find happiness it all starts from the inside. That your body and appearance should have nothing to do with how you feel about yourself and your life. It’s what’s on the inside that counts right? Happiness is an inside job...? But how can I feel good about myself when I am too fat, skinny, ugly, old. How can I feel good about my life when I don't have the house, man, career, money, kids. I have spent a life time obsessed with my weight, a life time obsessed with my appearance, a life time obsessed with chasing the white picket fence dream and a life time suffering from depression! As women we put ourselves under so much pressure to be perfect in both appearance and in all the multiple roles society expects of a woman and then we beat ourselves up continually when we fall short. how to cultivate a healthy relationship with ourselves and why it is so critical for our happiness…? the life skills needed to be a good parent, to deal with heartache, depression, anxiety, death, divorce…? how to provide the correct nutrition for our bodies and why it is so important…? I am now fully recovered from lifelong debilitating depression caused by a lack of the skills needed to deal with life’s challenges and the unwritten pressure from society on women. In sharing my journey I will show you my approach to life that has relieved me of the burden that nearly all us women feel to be perfect in both appearance and in all the many roles women are expected to perform. 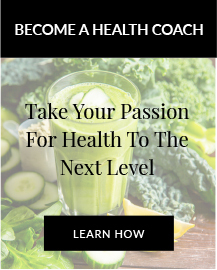 How to nourish your one model issued, has to last a life time body, for premium health, well-being, longevity and to reverse the aging process. If you enjoy my story I would be honoured if you would write me a review on Amazon. I am on a mission to support and inspire as many women as possible and your review will let Amazon know that this is an important message. They will then promote my book further. Thank you! Oh; and also please share below on social media too! Here's what others are saying about my book! With a life littered with addictions, eating disorders, depression, anxiety, heartache and insecurities Jane took on the ultimate attempt at satisfying the ego to compete as a fitness model at the tender age of 46. 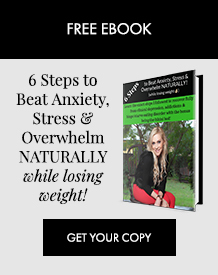 Through this intense journey to achieve the perfect female form, driven by vanity and low self-esteem, she inadvertently stumbles across the answers she had spent a life time searching for. 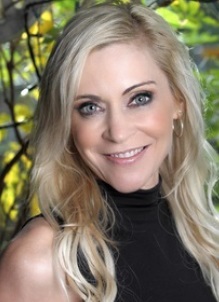 Drawing on lessons learned from her journey to stage and furthering her studies through the Institute of Integrative Nutrition®, Jane provides her unique insights on the body/mind connection, and how you can easily apply these lessons to your everyday life.